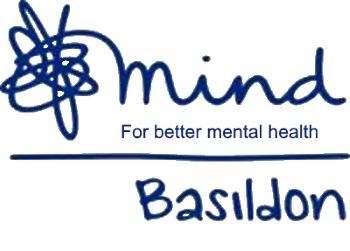 Basildon Mind is a registered charity, which has been helping people with mental health problems in the Basildon area for over 40 years. We offer support, advice and services to enable those experiencing mental distress to be empowered to gain a better quality of life. Each year section members of the Village Hall raise money for Charity. The money raised is put together and at the AGM a representative of the chosen charity is presented with a cheque for the total by the Chairman. The choice of the charity for the coming year is voted for at the AGM from a list of proposals put forward by the sections. Each person at the AGM has one vote which they can cast as they wish. (Note: there are no proxy votes). If so wished one speaker for each proposal can address the meeting for three minutes in support of any of the charities before the votes are cast. The voting will be in two parts; in the first part all the proposals will be voted on; in the second the top two most popular proposals will be put to the vote. The winner for the next year’s charity will be the one that has poled most votes in the second ballot.